This article contain list of projects for mechanical engineering students related to Design and analysis Projects , Analysis Projects , Structural analysis Projects , CFD Projects . This list contain projects which are helpful for B.E. Mechanical , Diploma Mechanical Students For Final year Submission . If you looking For analysis Projects for Engineering Diploma , B.E. / B.TECH mechanical field then you can refer Following List of titles. 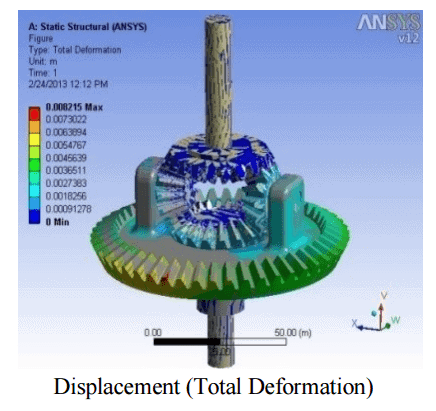 Stress Analysis is analyzing 3D model done by Detail design group for sufficient strength and life. The results From stress analysis suggest necessary modification for design improvement from strength point of view and they will suggest the type of material to use also. Mini Projects , Major Projects , Innovative Project topics with Abstract- Diagram and PDF Report related to Analysis projects – CFD Projects , useful for Mechanical College Students , Diploma Students and Final year Students.